Garavan’s on Shop Street is a beautiful family pub with a cut stone façade and some exposed medieval carving. 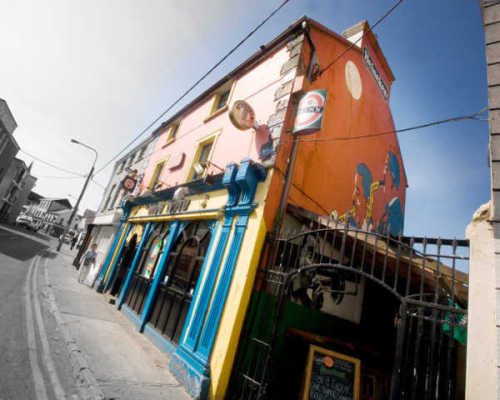 Located on William Street in the centre of the City, this is an old style pub that oozes character. 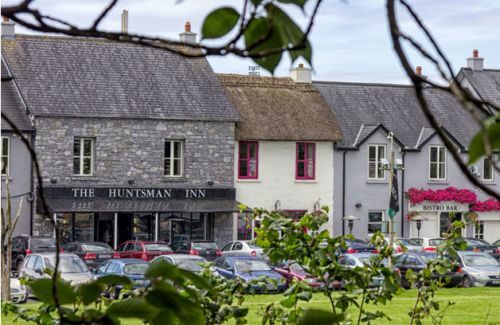 Popular with locals especially the older generation, Garavan’s is a comfortable pub ideal for having a few pints in a relaxed atmosphere whether you sit at the bar or relax in one of the many snugs around the pub. The friendly bar staff and welcoming locals will make you feel right at home. When the weather is good, they have seats outside on William Street providing customers with one of the best people watching experiences in Galway. They also have a compact smoking area at the rear of the pub near the toilets. Watch out for glimpses of fragments of stonework from the 16th and 17th century to the rear of the pub plus their excellent collection of records from the pubs which line the walls including old advertisements & tax returns. The Garavan family have been here since 1937 when they operated the premises as a spirit grocer which combined a pub and a grocery. 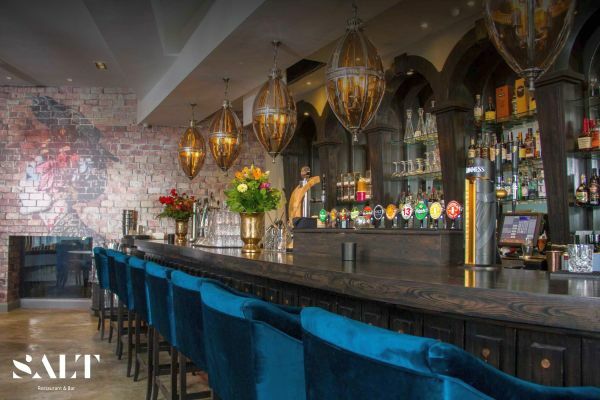 The pub has embraced the renaissance in Whiskey drinking over the last few years and was named Irish Whiskey Bar of the year 2014, 2015 & 2016 for the Connacht region. 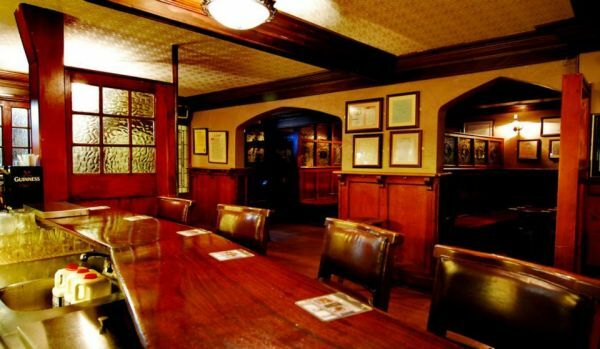 They have a popular whiskey tasting platter of 3 whiskeys available plus a range of rare bottles available. 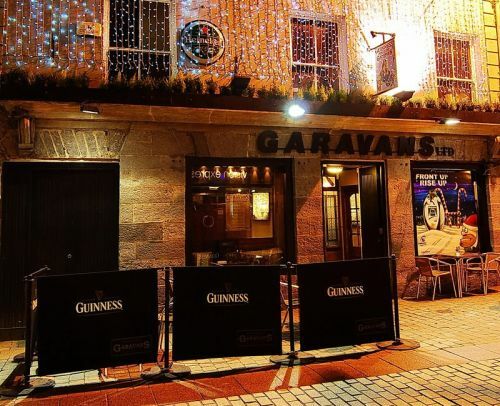 Garavan’s provides a perfect opportunity to slip in for a quiet pint right in the centre of the City. 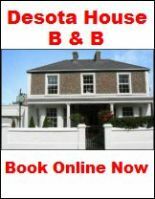 Ballad sessions and traditional music sessions take place a few times a week.